Mark is an innovative property professional, keen to evolve the ski property market for the benefit of buyers and sellers alike. 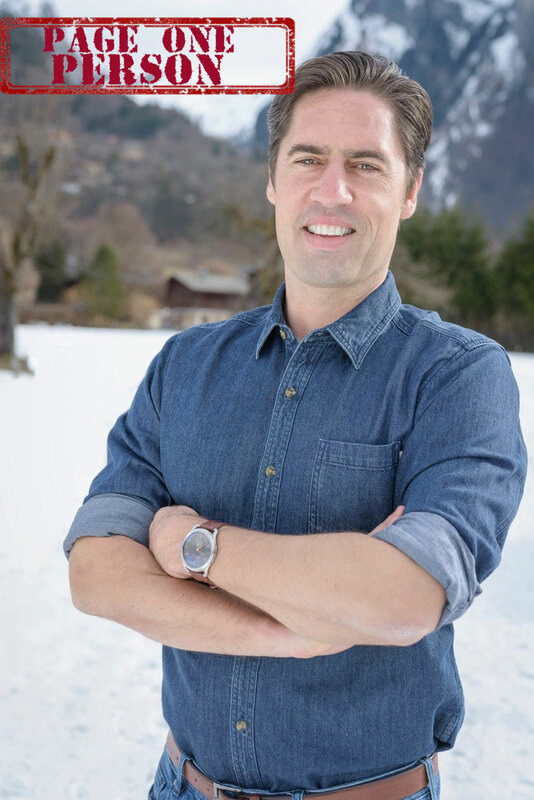 He launched SnowOnly.com in 2018, with the vision of creating a single, impartial portal for the sale and purchase of ski properties. He felt there must be an easier, and fairer, way for agents to sell the ski properties on their books. Similarly, from a buyer’s point of view he felt strongly that they should be able to research potential properties from a wide range of resorts easily, rather than sacrificing valuable skiing time visiting numerous agents’ offices in resort. SnowOnly.com delivers exactly this. For the first time, potential purchasers of ski accommodation now only need to look in one place to view a wide range of properties in resorts globally. Property information is complemented by unique resort guides giving the most up-to-date information about the location, ski season dates, ski pass prices, lifts and slopes and reliability of snow. In addition to saving vast amounts of time customers can be confident that, as SnowOnly does not take a commission on the sales, the decision is left to the buyer to find the best property for their needs with no sales pitch. The site has nearly 4,000 properties advertised across multiple countries, and is growing rapidly, with listings from one-bedroom apartments to large multi-bedroom chalets. Users can search with options closely targeted at a specific area within a resort and the ability to stipulate property type as well as amenities available from garden or mountain view to gated entry, sauna or hot tub. Equally, for investors who are just starting out on their search, the site allows them to view every property available adding filters as they go to hone their search. Mark’s path to launch SnowOnly shows his desire to match his love of skiing and his property expertise. It has taken him from a ski season in Chamonix following a redundancy as a London stockbroker to Asia, where he started his first real estate agency. It was his experience there, seeing the struggles that agents had in selling ski properties with limited ski market expertise, marketing budget and access to the channels that prospective buyers were searching, that drove the launch of SnowOnly and brought Mark back to his love of the ski slopes. He has been able to provide a simple and impartial solution which allows buyers to search one website rather than many to realise their dreams of owning their own ski property. Brilliant idea for Mark Lightfoot. I am sure when the the word has spread there will be a lot of interest. We have worked with Mark Lightfoot and SnowOnly for the past 6 -9 months and will be looking to work with them ongoing in the future. We are a small boutique developer in Niseko, Japan with our first project SnowDog Village completed, and successfully running as a resort with 5* reviews. We have another two following shortly and will work closely with the team at SnowOnly at not only showcasing these but also growing our sales & distribution. I look forward to being part of SnowOnlys growth! !